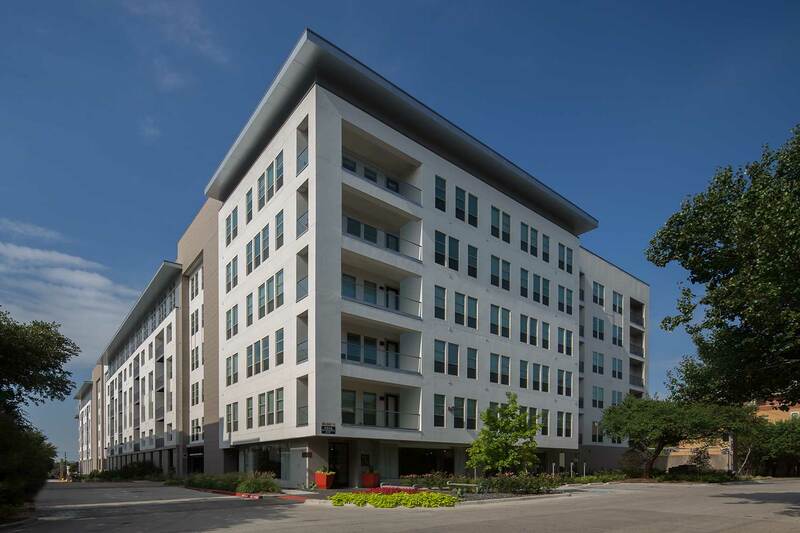 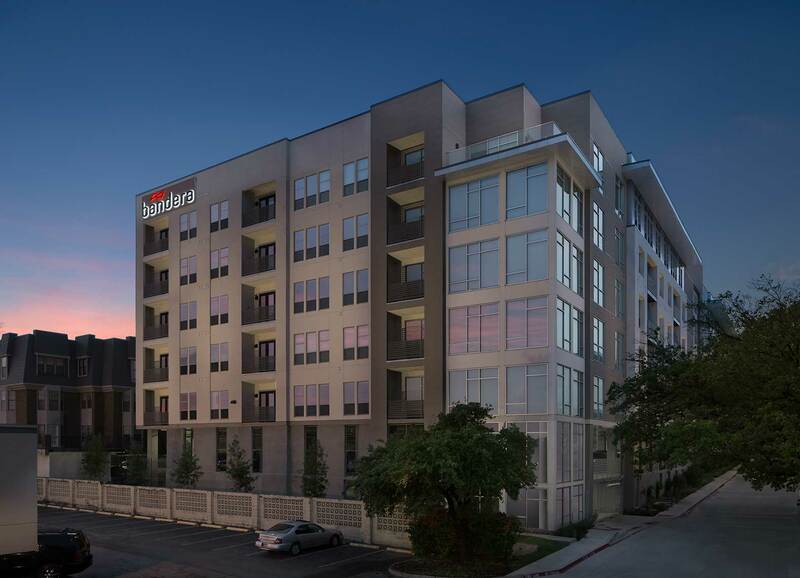 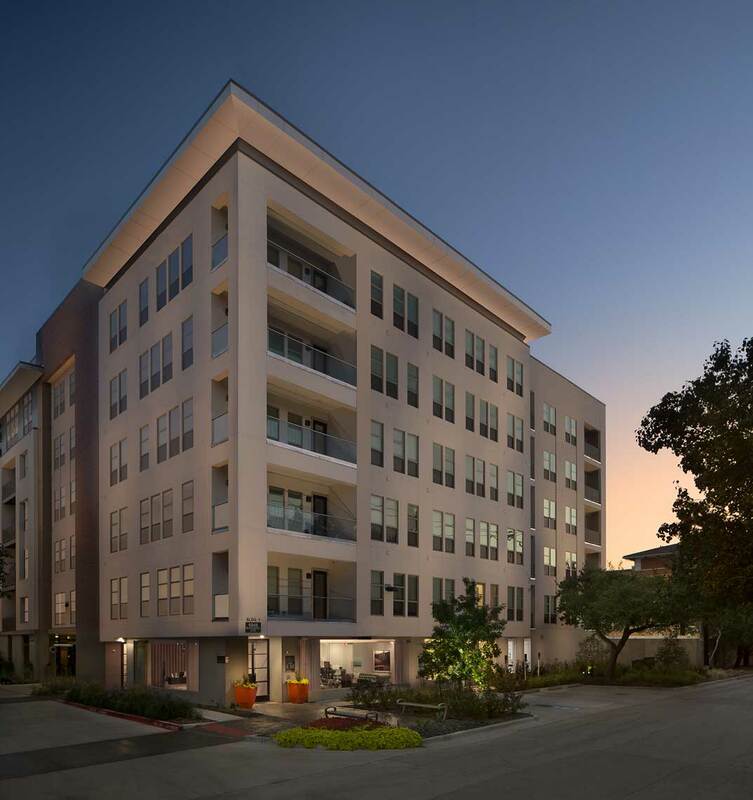 Located in the heart of Dallas’ Preston Hollow neighborhood, Bandera was designed to look and feel different from the average new development in Dallas. 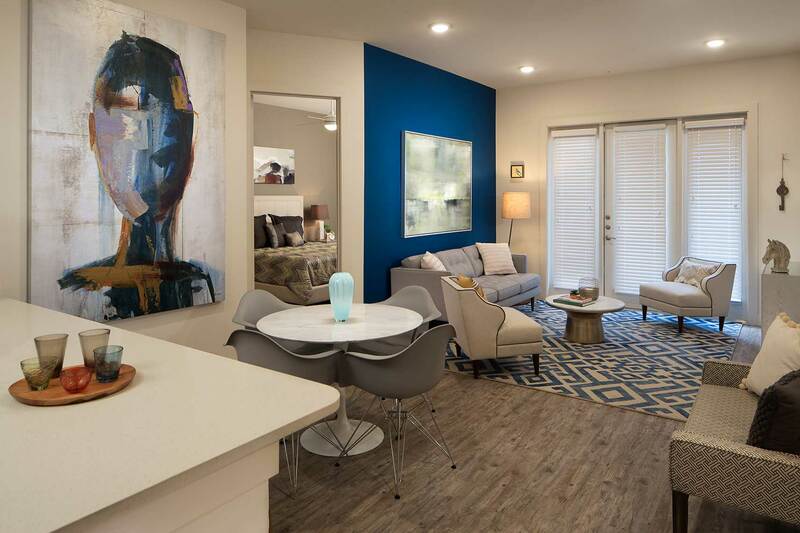 Clean lines, simple yet elegant massing, subtle details and textures are combined with interior finishes that are both lively and exquisite. 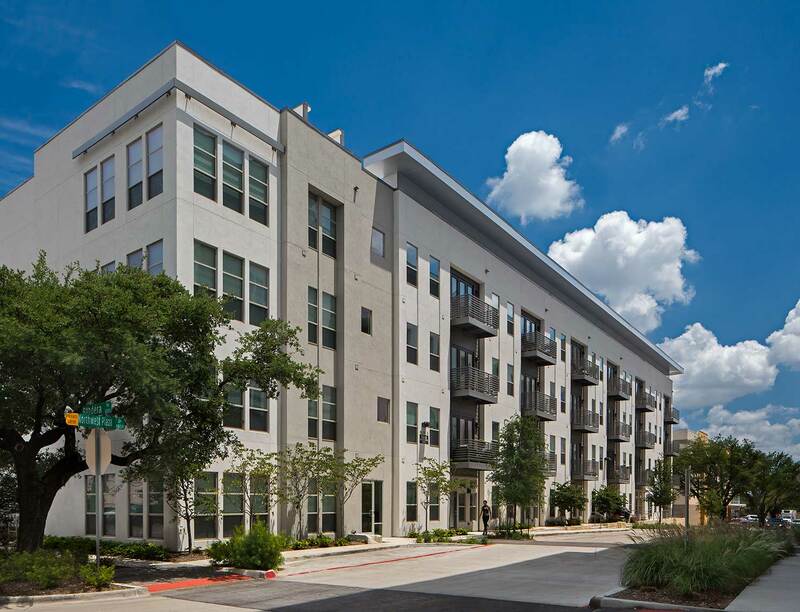 The neighborhood is primarily single family homes and condominiums. 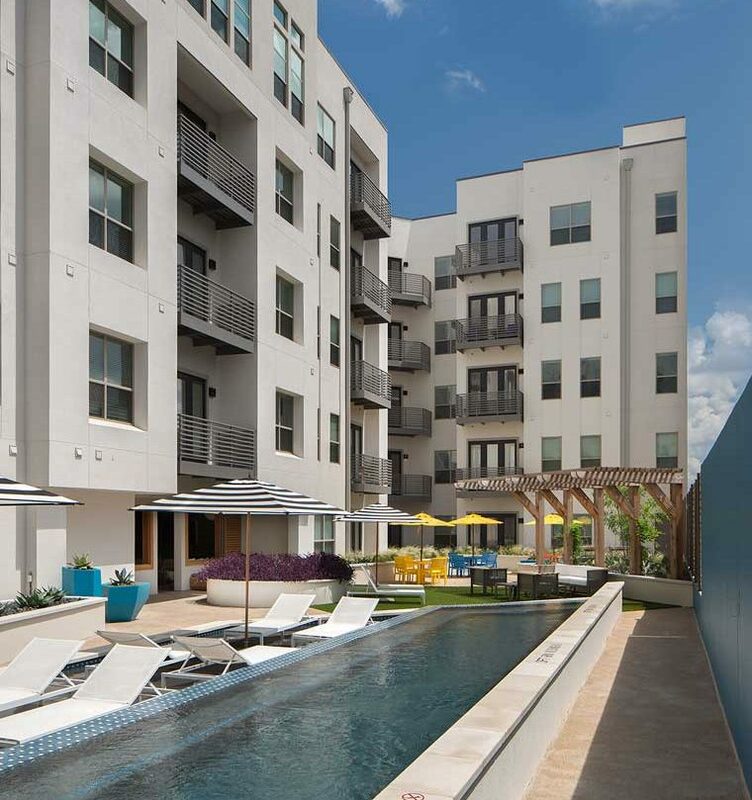 Bandera is a first of it’s kind to offer luxury rental units to the area.